If you have a question, suggestion or feedback for our team, we’d love to hear from you. Simply fill in the form and we’ll be in touch. 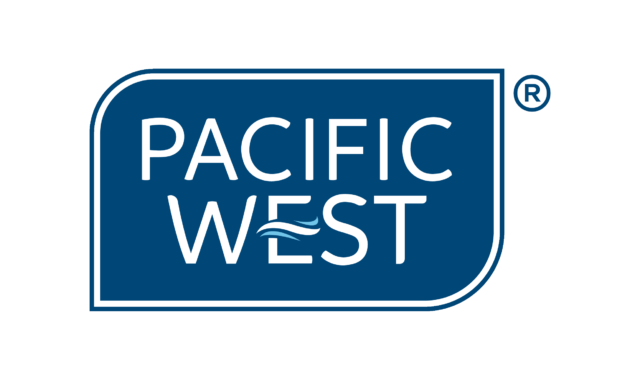 a brand by Pacific West.